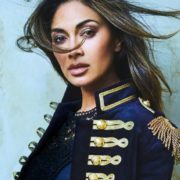 Nicole Scherzinger is an American singer, songwriter, dancer, choreographer, record producer, model, television personality and actress. By the way, she is well known as the lead singer of the Pussycat Dolls. 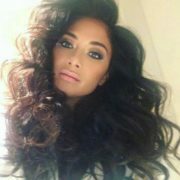 Pretty Nicole Prescovia Elikolani Valiente (her full name) was born on June 29, 1978 in Honolulu, Hawaii, into a Roman Catholic family. Her father, Alfonso Valiente, is of Filipino descent. And her mother, Rosemary, is mixed Hawaiian and Russian descent, as Nicole’s grandmother was Russian while her grandfather was Hawaiian. The parents of the pop star lived together for several years and divorced in 1981. After that, the mother and her daughter moved to Louisville (Kentucky). Soon Rosemary married German Harry Scherzinger. Participation in performances and acting skills helped Nicole to get into the band Days Of The News as a backing vocalist. In 1999, the band recorded their second album, but then the girl left it. During that time, Nicole did not have time to get recognition, however, valuable experience in the group was useful to the singer in the future. Soon, along with Barry Drake, the rising star recorded two songs and in 2001 introduced them to the public. In the same year, Nicole took part in the Star Factory and was invited to the group Eden’s Crush. Scherzinger was offered to become the fourth member of The Black Eyed Peas, but she had to refuse. 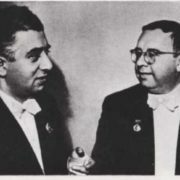 After the closure of the producer company London-Sire Records, the group was disbanded. 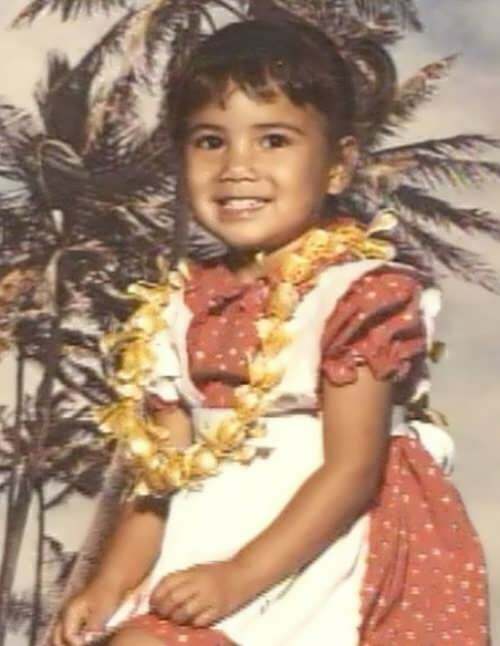 Then, a young singer named Nicole Kea recorded several solo songs. 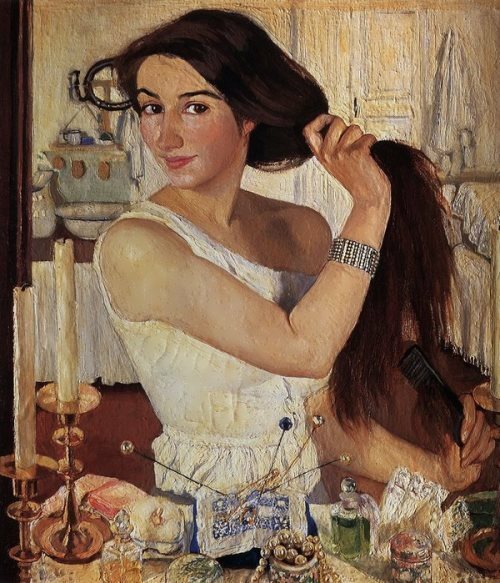 Her composition Breakfast In Bed later became a soundtrack to the romantic comedy 50 First Kisses. Also she collaborated with composer and songwriter Yoshiki and recorded the song I’ll Be Your Love with the symphony orchestra from Tokyo. In 2003 the singer joined The Pussycat Dolls. At first she performed only as a dancer and gave bright performances. 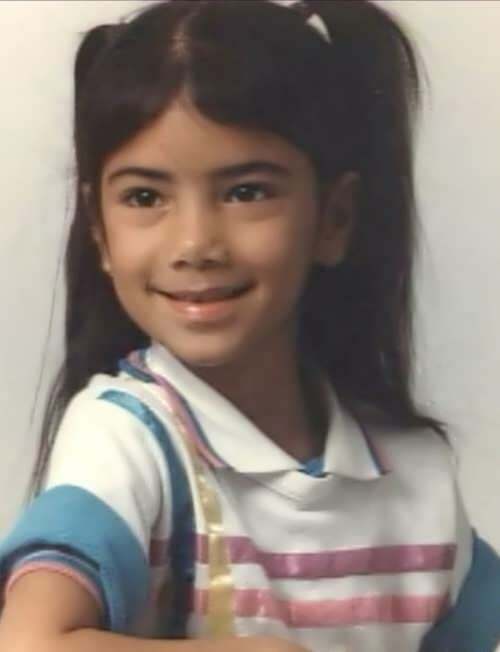 Later Nicole became a leader of the band. The girl regularly recorded new songs in collaboration with other celebrities. So, in 2005, Nicole performed with actor Will Smith, reggae performer Shaggy and opera singer Vittorio Grigolo. 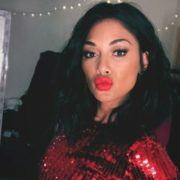 The following year Scherzinger recorded the lyric composition Lie About Us with the American singer Avant, as well as the song Come to Me together with rapper Diddy. In December 2010 Scherzinger left the group and began her solo career. Her single Don’t Hold Your Breath was number one on the UK Singles Chart. In early 2010 Scherzinger became the winner of the tenth season of Dancing with the Stars. The next year she was a judge on the first season of The X Factor USA. Scherzinger appeared in the TV comedy, Half & Half, My Wife and Kids and the 2003 film, Love Don’t Cost a Thing. Also she made an appearance in the Nickelodeon show, Big Time Rush, as herself. In 2010, Nicole starred in the popular TV series How I Met Your Mother with Neil Patrick Harris, Josh Radnor and Alison Hannigan in the lead roles. Two years later, in 2012, the singer starred in the action movie Men in Black – 3, in which she played the role of Lilly, the girl of Boris. She appeared on the covers of numerous Cosmopolitan editions. According to FHM Magazine, Scherzinger is one of the 100 Sexiest Women. For three years Nicole was together with 311 singer, Nick Hexum. 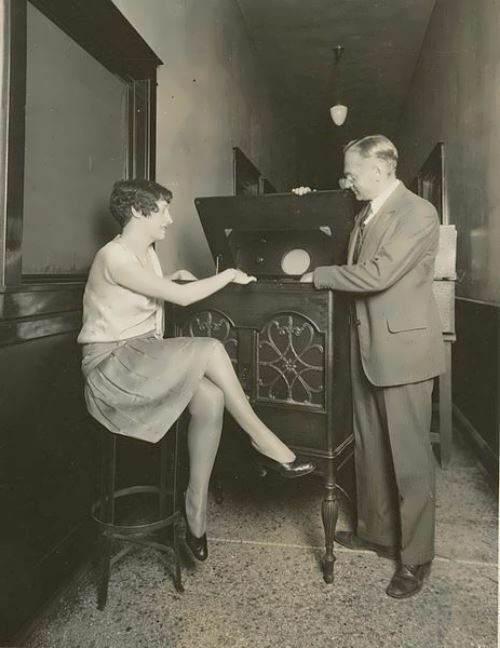 She had a brief relationship with reality TV star, Talan Torriero. 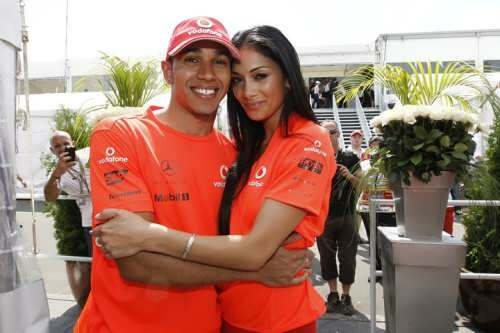 In 2008 Scherzinger began dating 2008 Formula One World Champion, Lewis Hamilton. The singer met him in November 2007 at the European Music Awards in Munich. The couple split in January 2010 when they had been together for 20 months. Then they were together again, and then split again. The couple blamed their hectic lifestyles for the on-off relationship. In 2015, Sherzinger started dating with tennis player from Bulgaria Grigor Dimitrov, who was ex-boyfriend of Maria Sharapova.